Early childhood education is available to the children of students and staff at UC from the three Childhood Learning centres below. 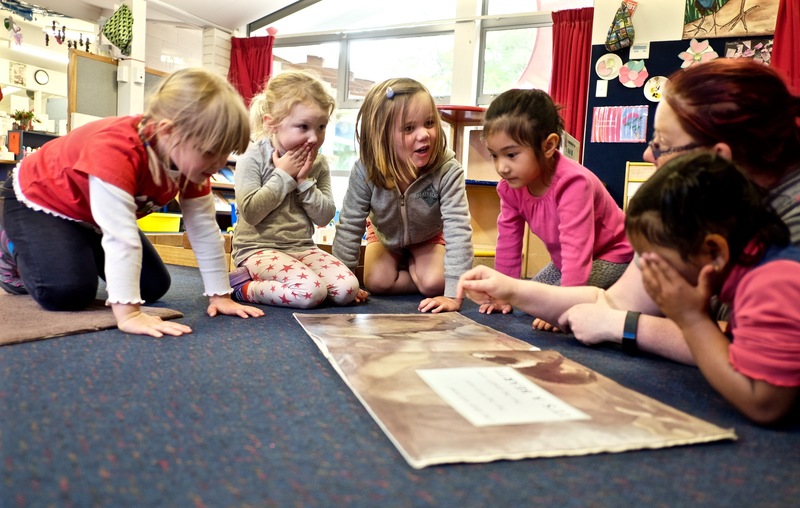 The centres offer programmes for new borns to 5/6 years and are based on the principles of Te Whāriki New Zealand Early Childhood curriculum, the centres are committed to effective group sizes, teacher ratios, and the employment of qualified teachers. Although UC students and staff take priority, the centres are open to parents in the community. We accommodate children up to six years old, and accept enrolments from UC students, staff and members of the wider community. Montana specialises in the respectful care and education of tamariki/children from birth to five years and is licensed for 35 tamariki. We accommodate children of students enrolled at UC to allow for attendance at lectures, tutorials and employment, and children of staff and the community where places are available.